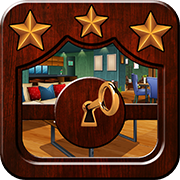 G4K Red Ant Escape is another point & click escape game developed by Games4King. There was a beautiful small village. The village was very beautiful to see. Some red ants lived there with their ant king. One day, that ant king got unexpectedly stuck in a fortress. It is your duty to rescue the ant king. 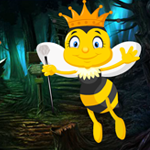 It will help you to find the hidden clues in the form of colours and numbers and to find the items where the ant king is to save this insect. 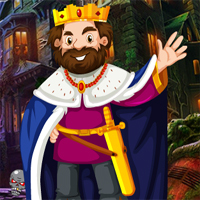 Find them all and solve all puzzles to free the ant king. Good luck and have fun!